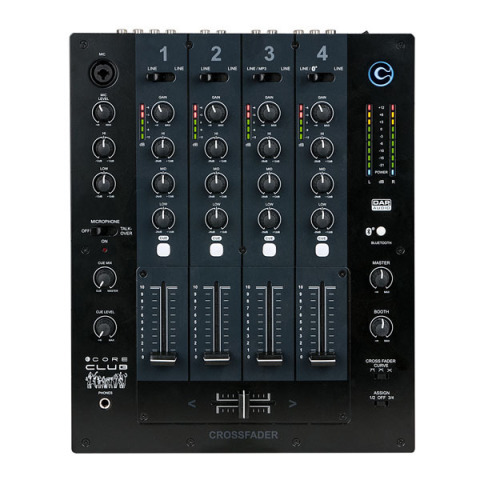 Core Club is the little brother of the Core MIX-4 USB. 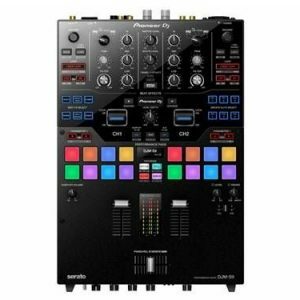 It has 8 Line inputs, a microphone input and a Bluetooth playback module. 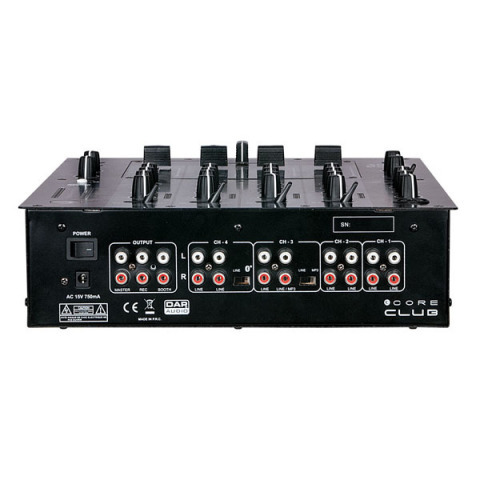 The Bluetooth playback module makes it possible to mix your connected players with wireless devices such as a smartphones or tablets. 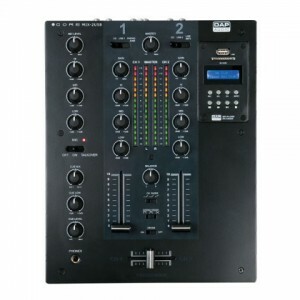 It also has an input that can be switched between line and MP3 level. The MP3 level adjusts the input sensitivity into the correct level for MP3 players, smartphones or tablets. Now you can playback your MP3 devices directly without signal loss. 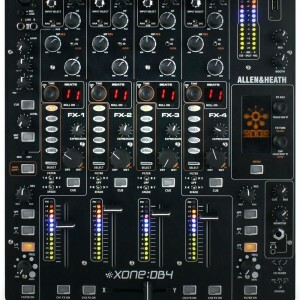 It’s built with high quality components to get the best performance and the separate fader board makes maintenance easy. 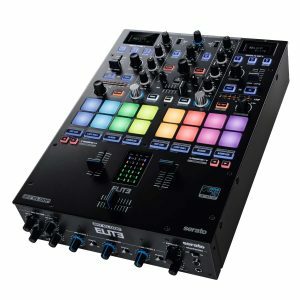 The Core Club has enough inputs to connect all your Dj gear wired and wireless. 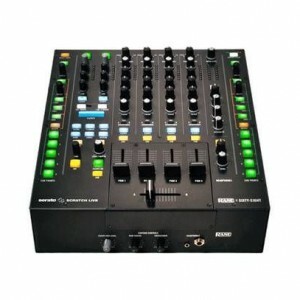 It is equipped with VU indication on each channel, selectable cross-fader curves, a talk over, outputs for both master and booth and a -+12/-26dB tone control. 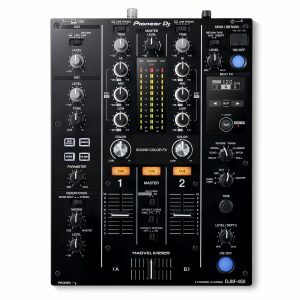 You can mix it all in the Club!